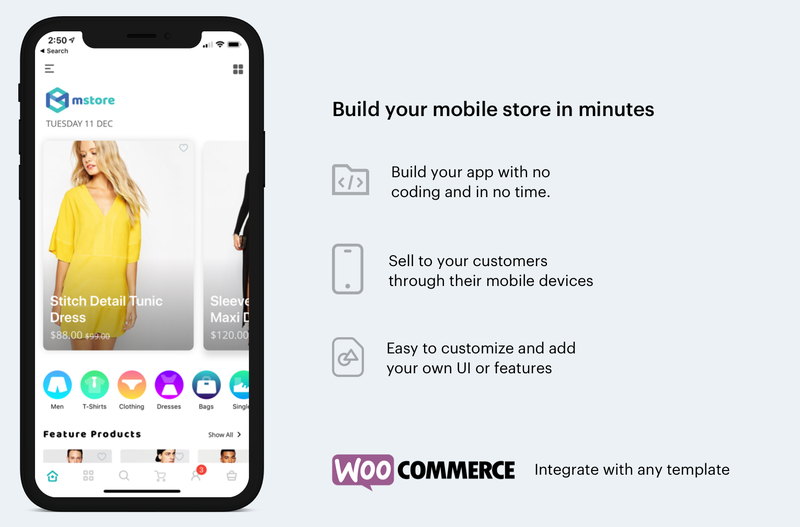 Professional Mobile Store Solution for your business – supports to convert your current WooCommerce website to mobile store app easily, for multi-purpose business. Easy to add new language and also support RTL languages. The app is connected to you site via Rest API, so whatever the website is updated, it will not impact to the app. Looking for the post is super easy with search history keywords support. 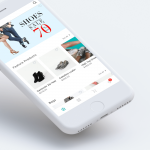 For website owners looking to launch their own branded app, monetize with mobile ads and track results with analytics. 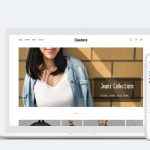 Efficient elegant designed mobile templates for startups, developers, entrepreneurs & mores.